Superior ProLine bowstrings available for the active archer. At ProLine Bowstrings, we separate ourselves from the competition with an unprecedented work ethic and passion for the sport. 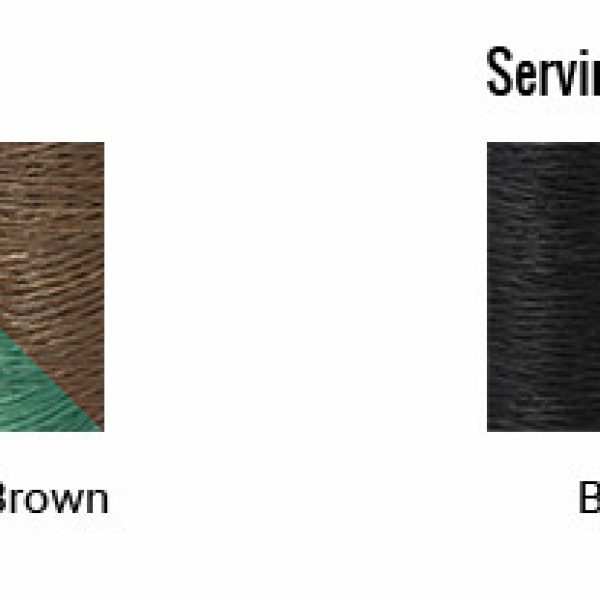 We develop all our own manufacturing equipment, which gives us the opportunity to create truly top of the line bowstrings. 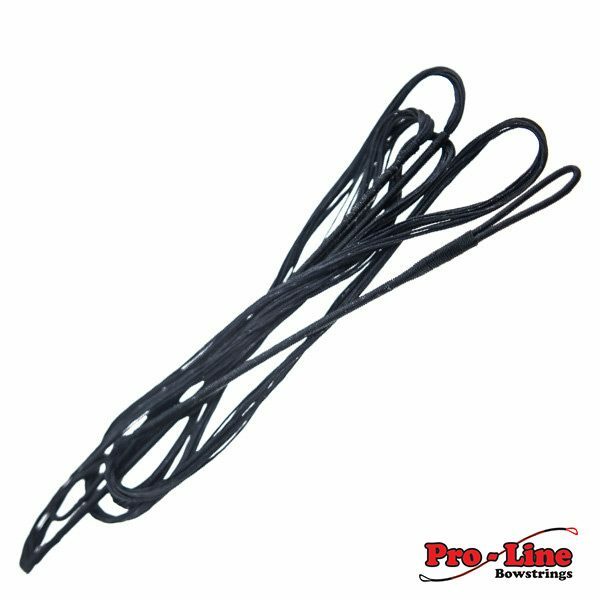 Each ProLine cable and and bowstring undergoes a rigorous creation process that involves tensioning and serving by a specifically graded pneumatic air machine. Our guarantee ensure that there is no serving separation, no creep, and no peep rotation upon drawback. If that’s not convincing enough, we back all our products with a full year warranty. 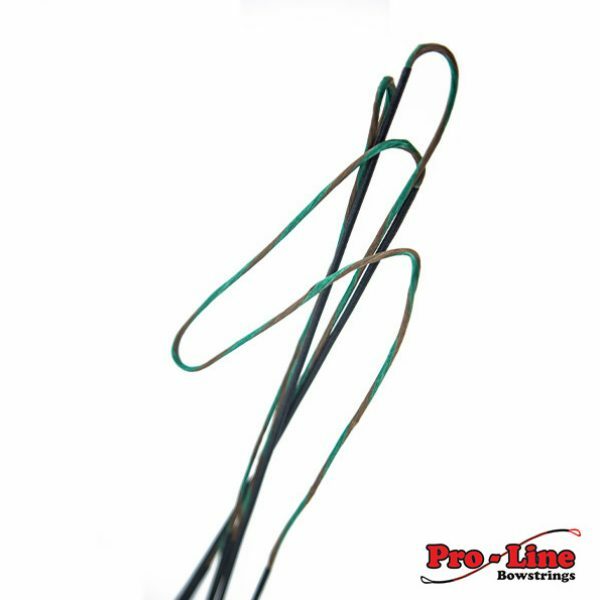 When you’re ready for quality bowstrings, you’re ready for ProLine Bowstrings. The ProLine Bowhunter Series is designed with the active archer in mind. Whether you’re in competition, out hunting, or perfecting your craft, you never want to be in a situation where your bowstring snaps without an available replacement. Fortunately, we provide full sets of pre made bowstrings and cables for a number of the most popular bow models and lengths. When you’re prepared for any situation, you can dedicate complete focus to your archery skills and enjoy what you do. We want to make finding and buying archery supplies and accessories and seamless as possible. Maybe you’re a hunter who needs a new silencer and peep sights, or you’re actively preparing for a competition and need bowstring wax to extend your bowstring lifespan. Whatever you need, we’re the one stop shop.